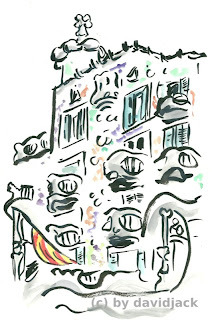 This is a sketch from La Casa Batllo in El Passeig de Gracia in Barcelona. I went back to Spain in April and May, my first time back in 4 years! That's a lot of time! 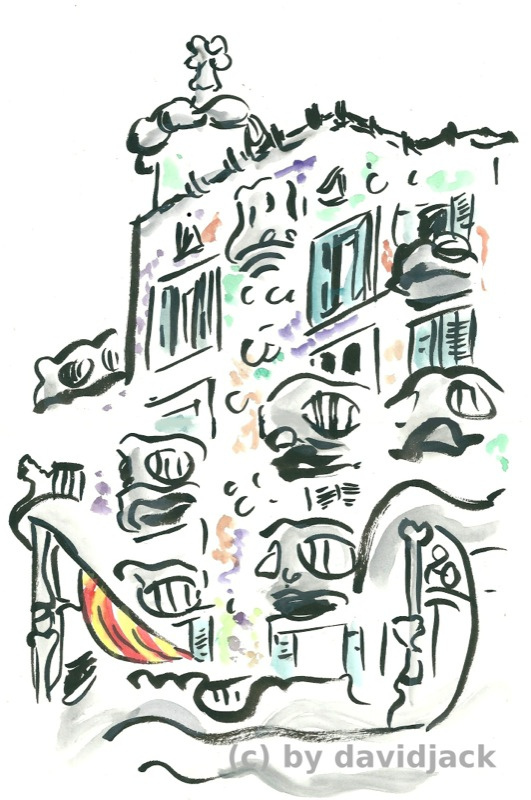 I love the organic lines in all Antoni Gaudi's Building.